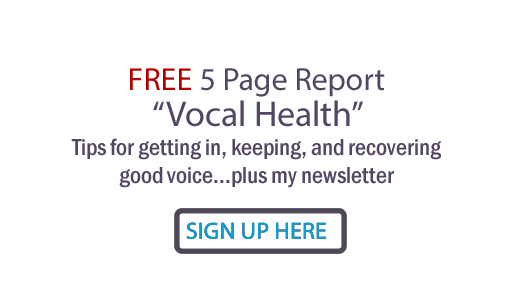 These and other "All Things Vocal" blogposts will get you thinking, then Power, Path and Performance vocal training cds should spell it out and give you specific exercises to help. I would also recommend at least one phone lesson with me before you go into final vocals. If you want to schedule one, let me know. My fees at present are $100 an hour for the first lesson, $75 for subsequent ones. Something else you might consider is my vocal production services. Check them out on my Judy Rodman Productions website. Stay warm in this icy weather and watch the roads... remember, if in doubt, don't go out! Judy Rodman is the Best, I posted her name on the wall tonight after I saw Taylor Swift on the Grammys tonight,I recomended that she get ahold of Judy? she's already there (Taylor is) there's only oneway to go when you get to the top,Down!